If your company is not involved in eCommerce yet, you are really lagging behind. This past Monday was Cyber Monday. 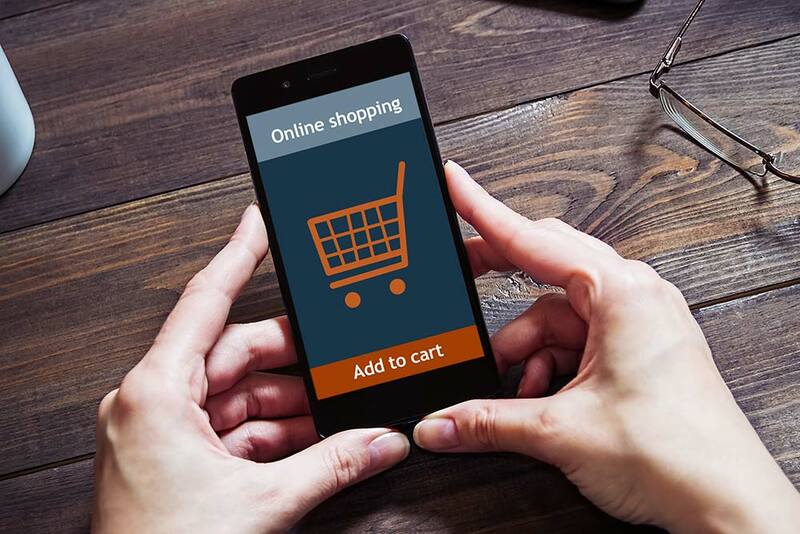 It has become known as the best day for online shopping and this past Monday saw the largest volume of single day online shopping since the internet was born in 1990.
eCommerce is rapidly becoming the preferred business channel by consumers. This is most evident in the fact that “Black Friday” was a dismal disaster for most retailers this year. The long lines to get in the store, camping out, mad dashes through the store to get a coveted item have completely disappeared. In the future, you might even see the end of Thanksgiving eve shopping and maybe even Black Friday itself. People love to order what they want, when they want and where they want. Obviously, accepting credit cards on your website is paramount to the success of your website. It isn’t just consumers who want to pay by credit card. Businesses who order product from wholesalers want the same convenience of using a credit card to pay for their inventory. No one wants to write checks anymore and reconcile a checking account at the end of each month. Make things easy for those wanting to do business with you by setting up online shopping as well as storing payment information in a safe and legal way so that customers don’t have to grab their wallet every time they want to use your services. Everyone is looking for convenience. In a recent survey about pizza delivery, people identified Pizza Hut as having a better quality pizza than Dominos but more people purchased from Dominos simply because Dominos stores their customer credit card numbers and Pizza Hut requires a separate login for Visa Check-Out and that is the only option offered for stored payment card information. People want convenience and that extra step is not convenient. While it is not difficult to set up a website to process eCommerce orders, the administration of eCommerce can be a bit more challenging. The online catalog or offerings must be complete and accurate. Pricing, product/service availability and ordering must be correct. Once the order is received, acknowledgement and fulfillment must be completed quickly and effectively. This includes picking, packing and shipping or sending a confirmation of a service order. You should also set up a follow-up customer satisfaction survey. eCommerce offers merchants many new tools to capture data from interaction with online customers. You can use analytical tools to learn all you can about your customers, the products or services they purchase and their experiences. This allows you to target the client in your marketing offers based on their preferences and previous history. Beyond simply providing a way to conduct business with you online, successful eCommerce sites deliver additional information, choices, and convenience that make it more efficient to do business with you. Don’t just set up a website that accepts payments but rather create a system that provide you with information, provide your customers with your availability, provide smooth functionality, accuracy, and service that your customers demand from an eCommerce experience. Your website is the new way for providing access to your business. It is the conduit between your company and your customers and prospective clients. Make sure that you send status updates via email (order accepted/in process, order shipped, shipment tracking information) and this information should also be readily available on your website for look-up. If you need help with eCommerce, contact your Chosen Payments account representative. Not with Chosen Payments? Give us a call at 855-4CHOSEN and we will get you on the path to eSuccess as your Partner In Success.